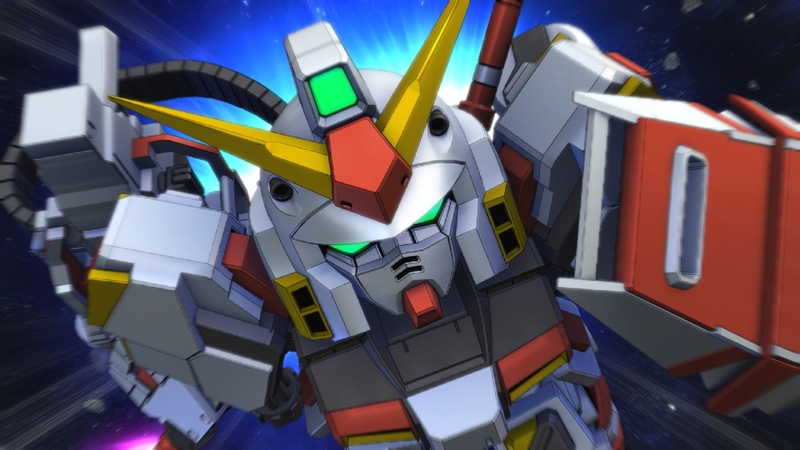 It has been revealed that SD Gundam G Generation will be headed to the Switch this Spring. At the moment it is set to be released in Japan on April 26, but nothing mention yet about a release outside of the region. This version of the game will include all the previously released DLC. SD Gundam G Generation Genesis will be released on the Switch in Japan on April 26. It is currently available for the PlayStation 4 and Vita. If you liked to see what we thought about it, you can check out our review here.